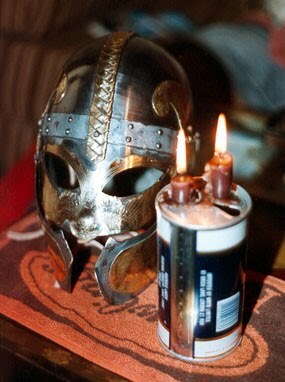 Brighthelm is an SCA household with members throughout Europe. A household is a group of like-minded people, who meet together for both SCA-related activities and social events. The SCA (Society for Creative Anachronism) is a worldwide organisation that researches and recreates life in medieval Europe. We hope you find the information contained in this site both entertaining and educational. If you want to use any of the content please contact us.